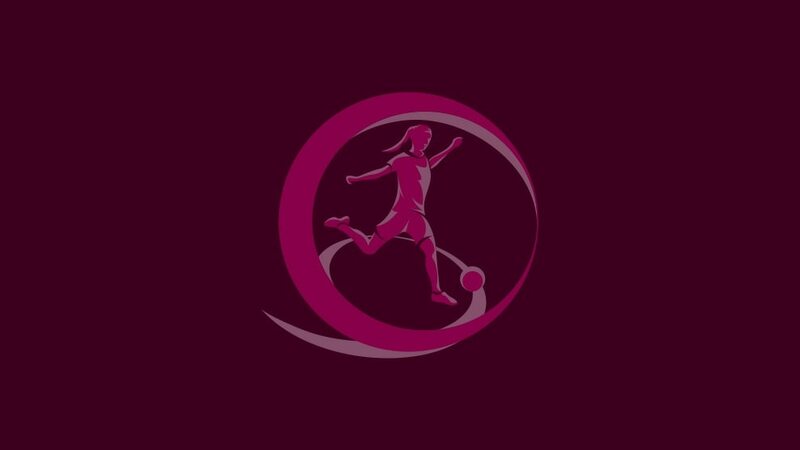 The 2019/20 UEFA European Women's Under-19 Championship qualifying round draw has been made, setting the first steps on the road to Georgia. The draw was made by UEFA Women's Football Committee chairwoman Anne Rei and Kerstin Casparij, receiving the 2018 Fair Play prize on behalf of the Netherlands. • The top two sides in every group plus the four third-placed teams with the best record against the top two in their section go into the elite round draw on 21 November 2019, with the games in spring 2020. • Seven teams will eventually join Georgia in the finals in July 2020. • The 48 entrants start in the qualifying round where they are split into 12 groups of four. • There were four seeding pots in accordance with the coefficient rankings list, with the 12 countries with the highest ranking in Pot A, the next 12 in Pot B, and so on. • Each group has one team from each pot, with hosts then appointed to stage the mini-tournaments, provisionally scheduled between 27 August and 3 September, or 1 and 8 October 2019.